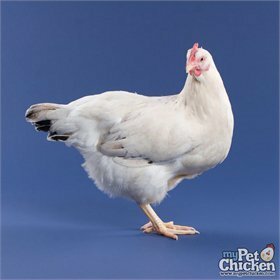 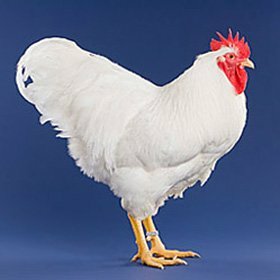 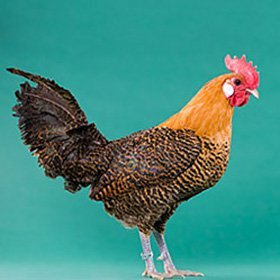 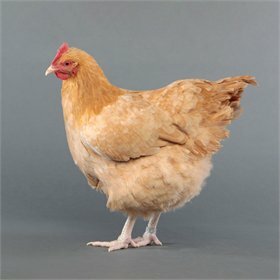 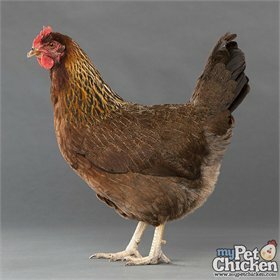 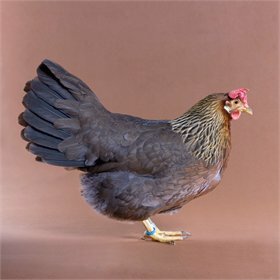 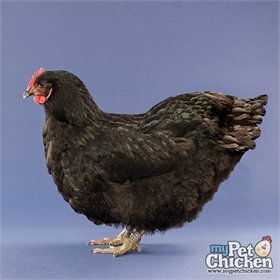 Dominiques are considered a "heritage" breed of chicken in that they've been around for hundreds of years and are now critically endangered. 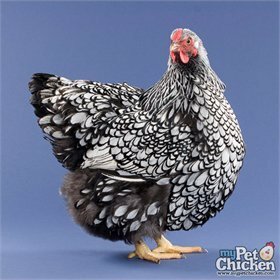 Some people can't tell the difference between a Dominique and a Barred Rock, but the trained eye will notice that Dominiques have a rose comb versus the Barred Rock's single comb. 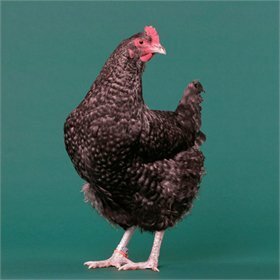 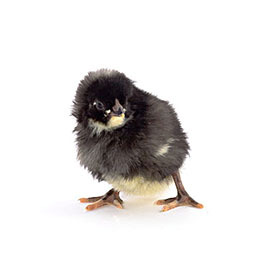 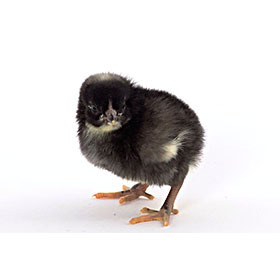 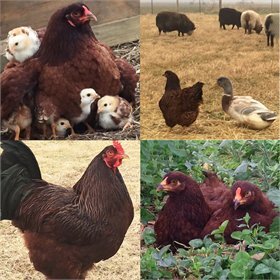 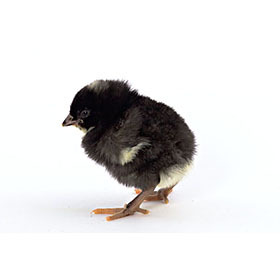 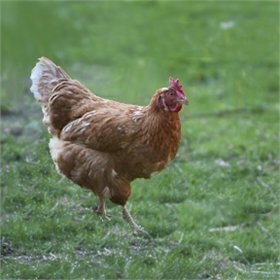 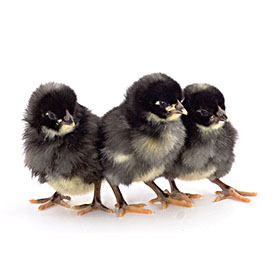 Dominiques are a wonderfully cold-hardy dual-purpose bird, and hens make very caring, nurturing mothers.